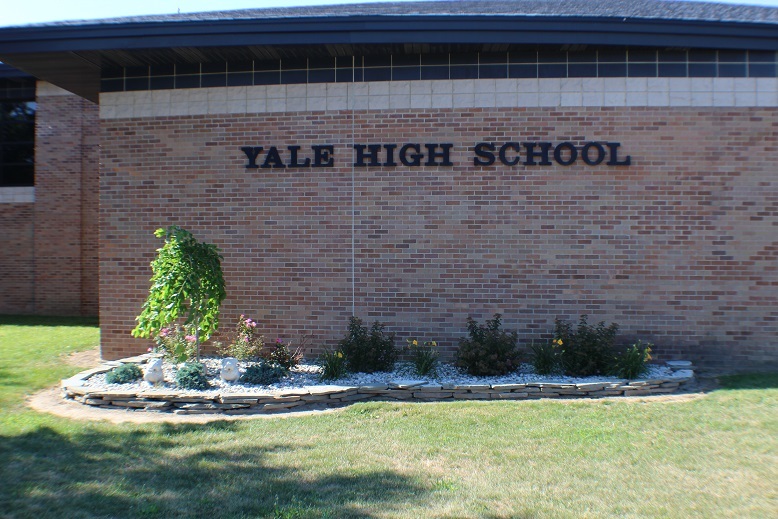 Welcome to Yale Public Schools Office of Special Services. We are excited about the broad continuum of programs and services that we offer for students. 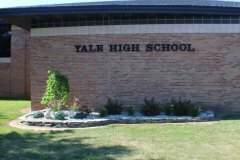 The Yale School District Department of Special Services is committed to continuous improvement through collaboration. Parental involvement in the development as well as the implementation of the individualized program is critical. Within the district, each of elementary, junior high, and high schools have programs for students eligible for special education supports. 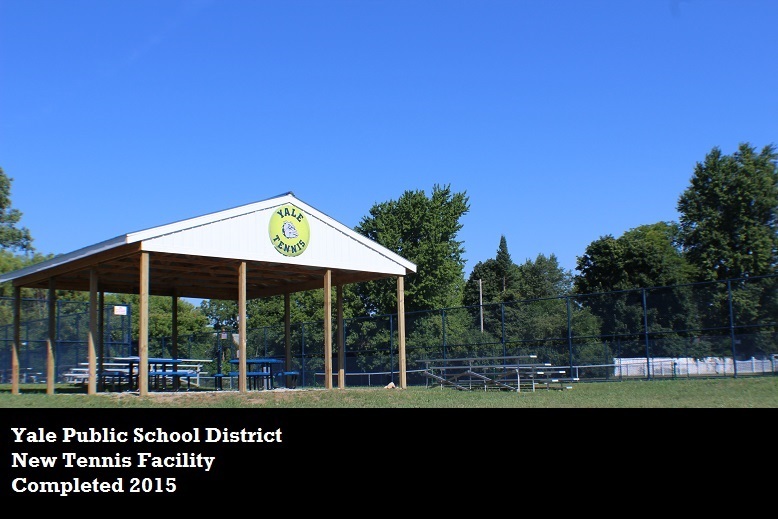 Additionally, there are programs and services for preschool students and post high school students. Within these programs, support is provided to students eligible as having any of the primary handicapping conditions as defined by The Michigan Administrative Rules for Special Education (MARSE), they include; Cognitive Impairment, Emotional Impairment, Hearing Impairment, Visual Impairment, Physical Impairment, Otherwise Health Impairment, Speech and Language Impairment, Early Childhood Developmental Delay, Specific Learning Disability, Severe Multiple Impairment, Autism Spectrum Disorder, and Traumatic Brain Injury. 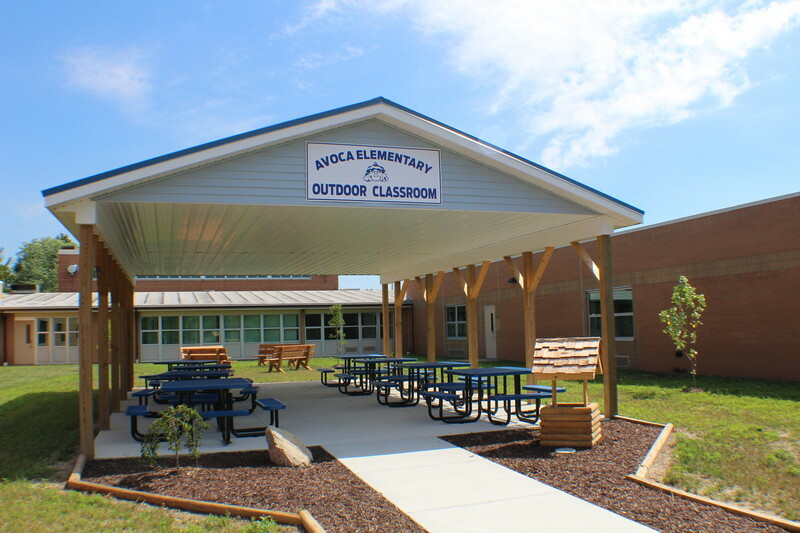 In addition to the program offerings within the district, many students benefit from the support of ancillary service providers. The Special Services Department has on staff; speech and language pathologists, occupational and physical therapists, school social worker, and access to a school psychologist and teacher consultants for behavior, orientation and mobility and hearing specialists. These staff members and consultants are an integral part of the team that provides services for our students. An additional integral part of the Special Services Department is also Child Find. The project Find Coordinator helps to identify young children who may need to access services prior to school age. 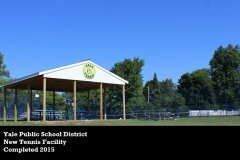 Each local education agency and public school academy in Michigan is required to publicly post the process used to determine the existence of a Specific Learning Disability (SLD). Calculation, and Math Problem Solving. A Specific Learning Disability is “a disorder in one or more of the basic psychological processes involved in understanding or in using language, spoken or written, that may manifest itself in the imperfect ability to listen, think, speak, read, write, spell, or perform mathematical calculations, including conditions such as perceptual disabilities, brain injury, minimal brain dysfunction, dyslexia, and development aphasia that adversely affects a student’s education performance. An SLD does not include learning problems that are primarily the result of visual, hearing, or motor disabilities; mental conditions, emotional impairments; or of environmental, cultural, or economic disadvantage.” (34 CFR 300.8(c)(10)). The student does not achieve adequately for the student’s age or to meet State-approved grade-level standards in one or more of the areas identifies at 34 CFR 300.309(a)(I)(i) when provided with learning experiences and instruction appropriate for the student’s age or State-approved grade-level standards. The student exhibits a pattern of strengths and weaknesses in performance, achievement, or both, relative to age, State approved grade-level standards, or intellectual development, that is determined by a Multi-disciplinary Evaluation Team (MET) to be relevant to the identification of a SLD, using appropriate assessments, consistent with IDEA Evaluation Procedures and Additional Requirements for Evaluations and Reevaluations.